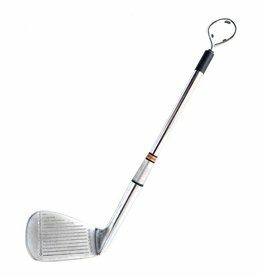 Handmade, salvaged golf iron bottle opener. Local artist Jonathan Millar is making golf clubs useful beyond their lifespan in the game. Handmade ceramic coaster imprinted with an aspen leaf. Each coaster has cork lined backing to protect your surfaces. 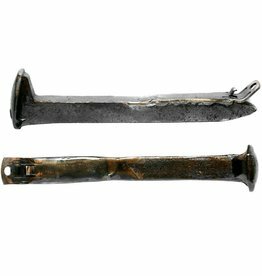 Handcrafted bottle opener made from salvaged railroad spikes used on the transcontinental railroad. Made by local artist Pat Blide in Calpine, CA! 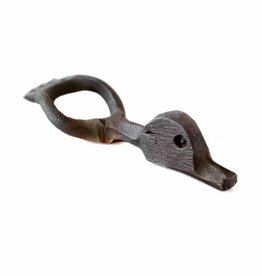 Handmade duck shaped beer bottle opener is crafted by Infinity Forge. 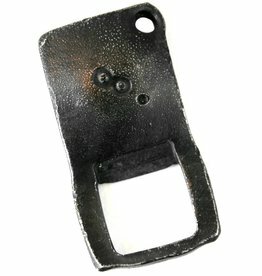 Hand forged iron pocket sized beer bottle opener is handmade in Reno, NV by Infinity Forge. Each one will be slightly different as each is uniquely hand fabricated. Perfect rustic gift for the beer lover in your life! 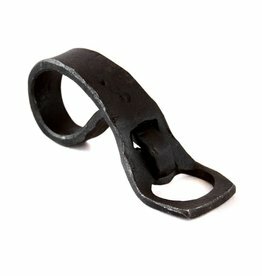 Hand forged iron strap beer bottle opener is handmade in Reno, NV by Infinity Forge. Each one will be slightly different as each is uniquely hand fabricated. Perfect rustic gift for the beer lover in your life!